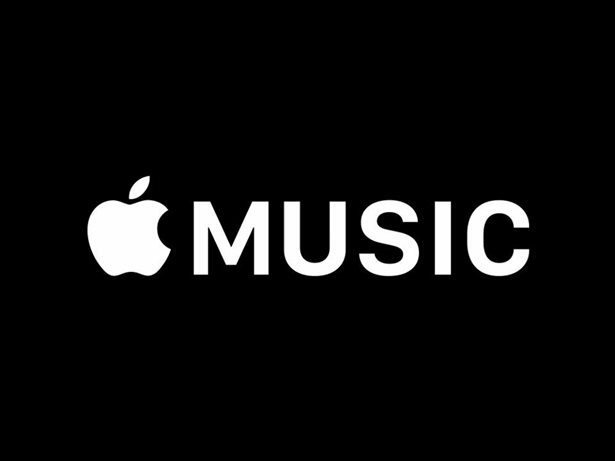 [THE INVESTOR] Apple’s popular music streaming service Apple Music is preparing to launch its service in Korea, the local media reported on June 23. He added that key terms of the contract can not be released at this time. Apple Music had previously attempted to enter the Korean market, but was unsuccessful due to a lack of consensus with local music copyright associations. In order to begins services in Korea, Apple Music needs to form copyright contracts with a host of local industry organizations including the Korea Music Copyright Association and the Recording Industry Association of Korea. It also must strike deals with major Korean record destributors that include LOEN Entertainment -- operator of Korea’s top digital music streaming-download service Melon -- KT Music and CJ E&M.